The competition within the Class is at an all time high. Every team has the ability to win races and many are capable of challenging for the overall victory. 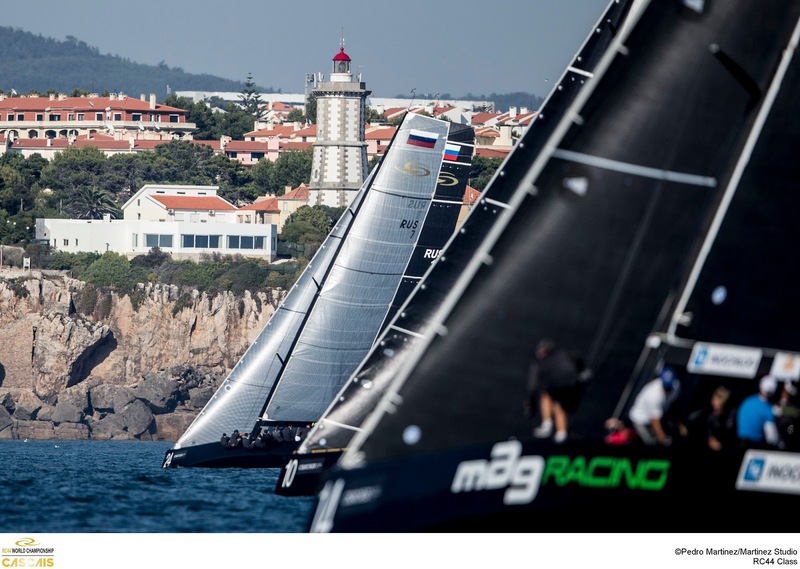 Proven by the fact that a different RC44 team won each of the five events this season. 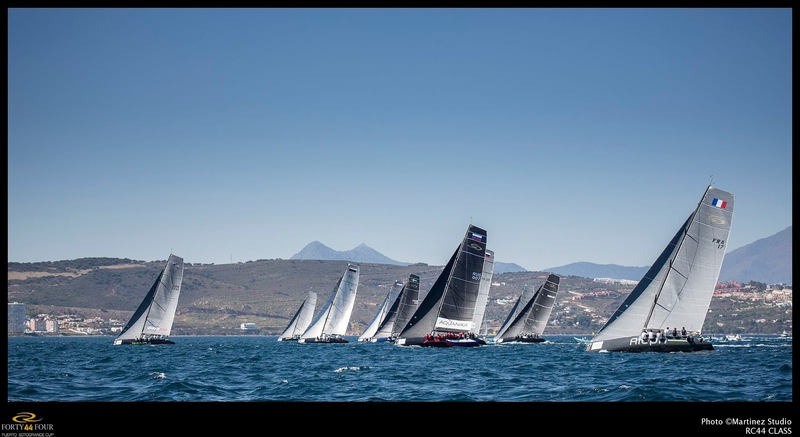 Embraced by owners and the world's most talented sailors alike, the 2016 RC44 Championship Tour line up is looking as strong as ever.